We were so excited to see Ivy & John’s wedding on Martha Stewart, A Multicultural Wedding with Pops of Red. A Catholic service and a Chinese tea ceremony were the highlights of this multicultural wedding, which was filled with good-luck touches. We found beautiful ways to personalize the day with elements of Ivy and John’s background. And worked with some favorite DC area vendors to bring their vision to life. It was wonderful to work with Ivy and John on their event design and wedding planning. We loved working with Abby Jiu Photography and the entire team of wedding professionals who helped create this one of a kind celebration (see the full list of wedding professionals below). 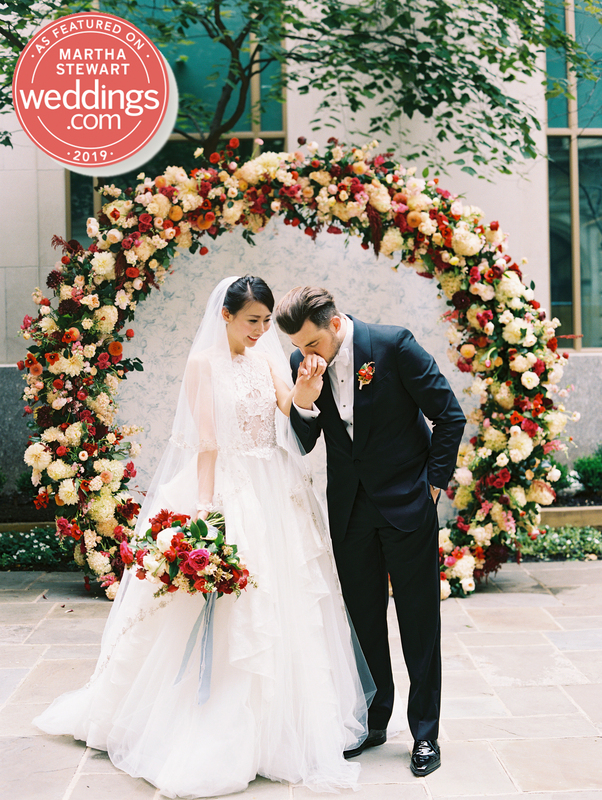 To see the feature, head over to Martha Stewart Weddings, more to come on the blog soon!